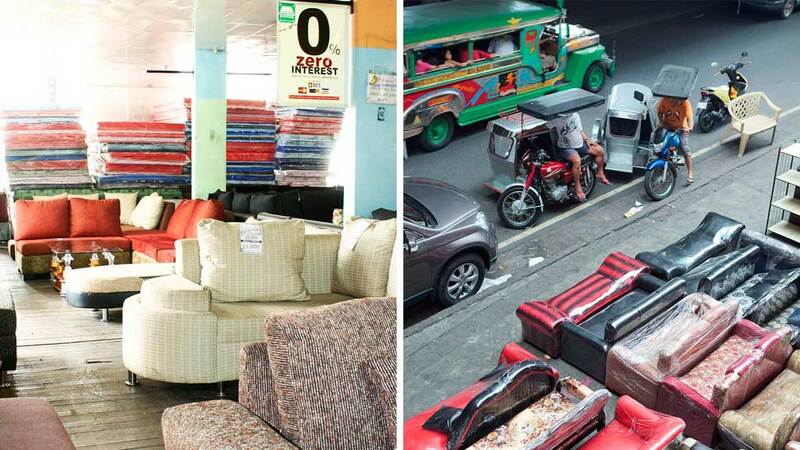 While the Abad Santos row of furniture stores is actually located on Rizal Avenue Extension in Manila,(and was so named because it stretches just below the Abad Santos Station of LRT1), one thing you won’t get confused over will be the amount of savings you can get on a trip here. The prices are way lower than their mall counterparts—and in good quality—if you know where to look. Survey your home for areas that need furnishing or pieces that need replacing, and score good bargains in this hotspot of cheap furniture. With the biggest floor area among all the furniture shops, this two-storey shop has good lighting and nice setups, all the better to scour their couches, dining sets, and other pieces. Bed frames are as low as P3,000 to as high as P20,000. The delivery fee is factored into the cost of your purchase. But patience is required, since they have to schedule deliveries according to when they can fill up their Elf flatbed truck. If you keep your eyes peeled in this shop, you may spot a bargain find that you’ll be happy to keep for years. 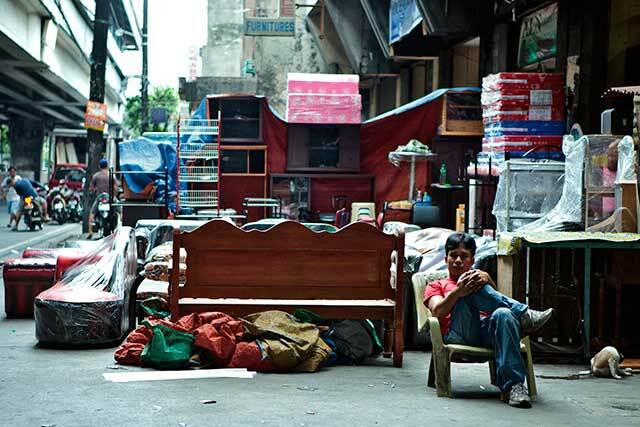 While their sofas spill out onto the street, head inside to look at their storage cabinets. 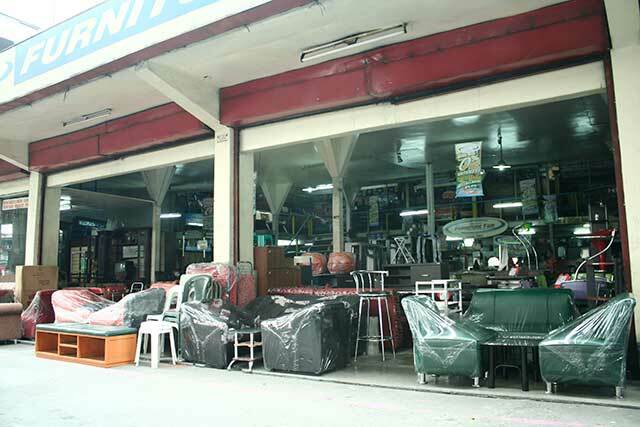 Office tables and chairs abound here, and if you’re pressed to find affordable table for your flatscreen LCD TV, you can score one here for P6,000 to P8,000. When you visit, bring along a van, though, so you can take your purchases home as they don’t deliver. 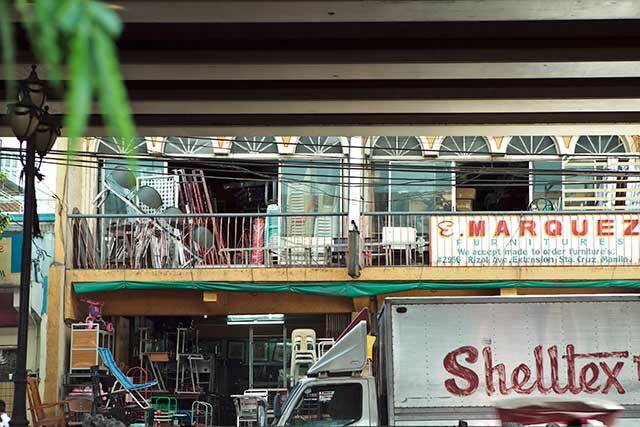 This store started in the 1950s as a small workshop located on F. Roxas Street in Caloocan, where Romualdo Marquez made wooden cabinets, shares his son, Efren Marquez. 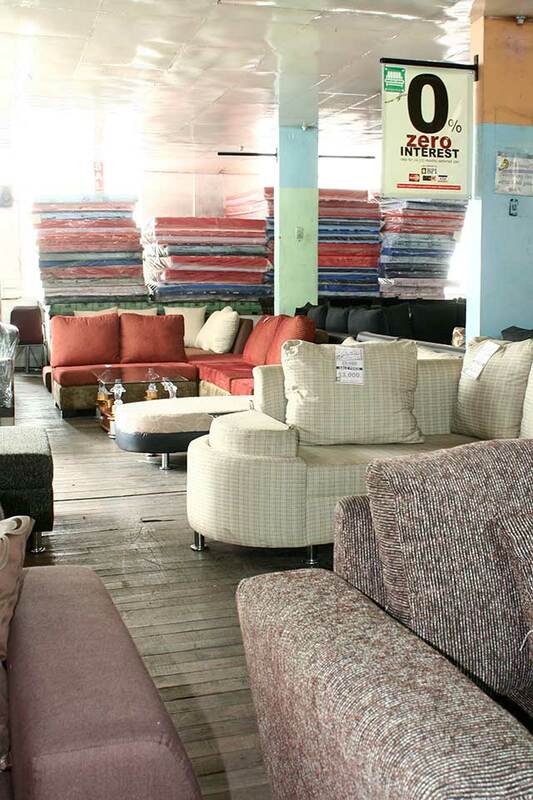 Throughout the years, their merchandise evolved from wooden cabinets to those made of rattan and yantok, and grew to include a variety of locally made and imported furniture. 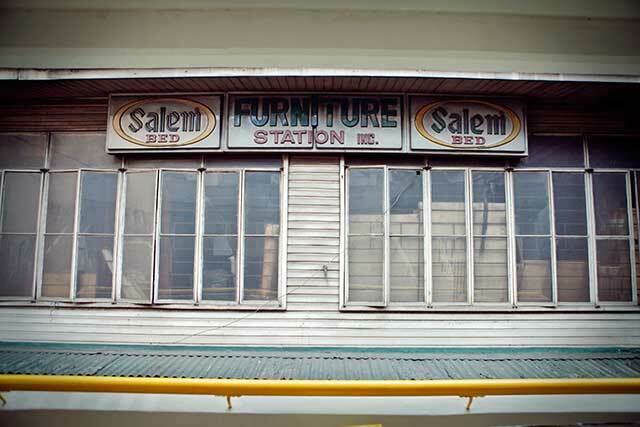 Their solihiya furniture is classic, if you want simple but traditional Filipino pieces. 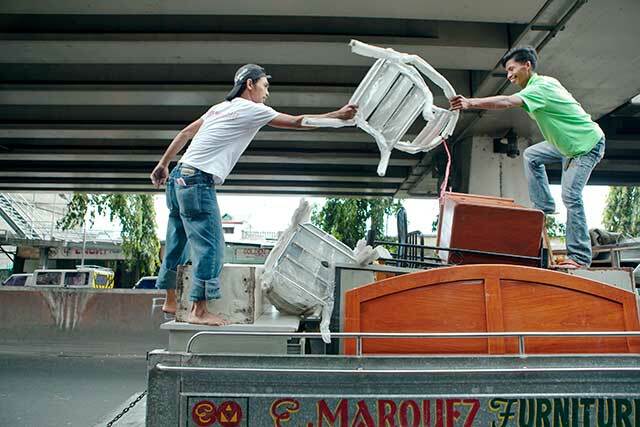 They also re-upholster and re-varnish, and can ship your purchases as far as Cebu. One of the oldest stores around the area, the original shop opened in 1963, was rebuilt after a 1978 fire, and is still going strong as the second generation of owners have continued the family business. 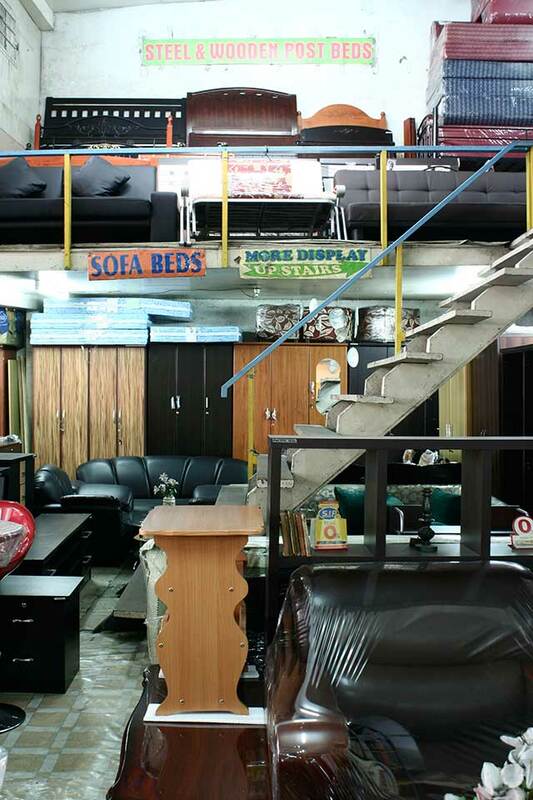 Its interiors are packed with pieces of furniture stacked on top of one another to maximize display space for entertainment consoles, bars, beds, tables, wardrobes, dining sets, study tables, office chairs, computer tables, garment racks and other furnishings—a healthy mix between locally made items and imports for customers to choose from. 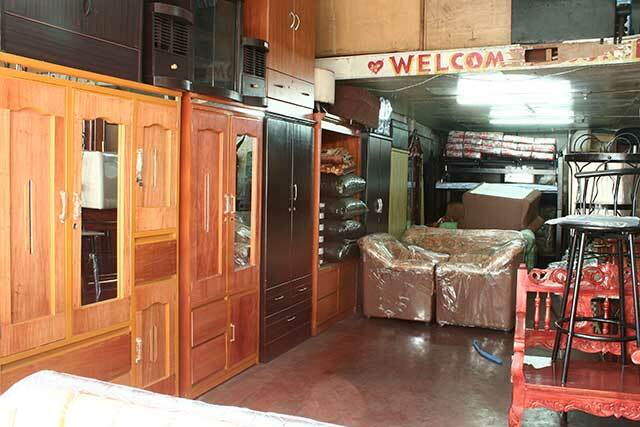 They also customize furniture. 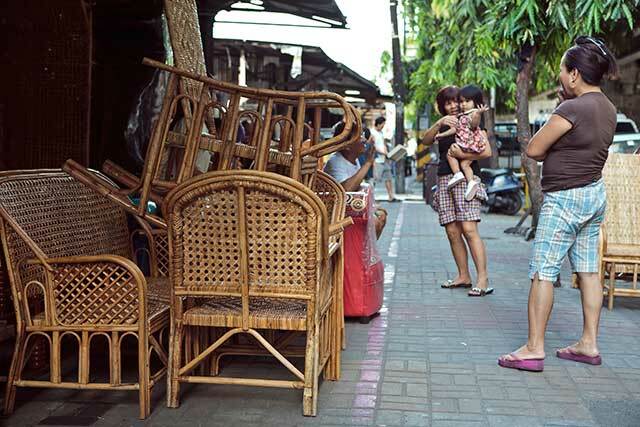 While the furnishings here are humble, the colorful upholstery draws the eye of most passersby. 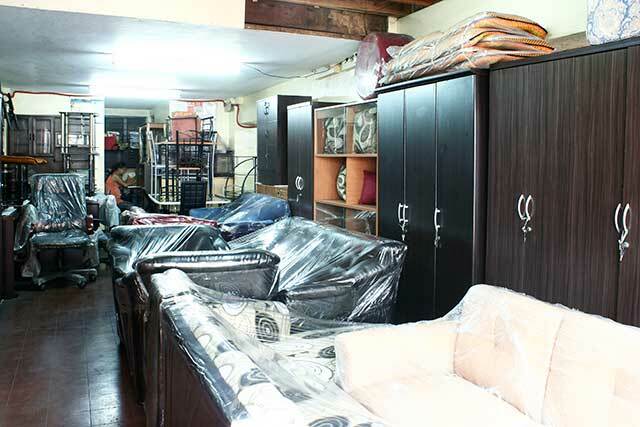 This is where you go for simple office furniture, folding or double-deck beds, storage racks, locally made cabinets and living room sets you can jazz up at home with your choice of paint. There are also imports from Malaysia that are made of rubber wood. Sofa sets and beds cost you P8,500 for the frame or P11,500 if it includes a mattress dubbed “wellness foam.” Local bed frames made of narra ply start at P7,800. Worth checking out are their wood recliners and country-style tables and chairs. If you’re coming from Pasig, drive along Shaw Blvd going to N. Domingo St. in San Juan and exit at Araneta Ave. Turn left on Aurora Blvd. and follow the LRT 2 until its last station in Recto, then turn right on Rizal Ave. (also called Avenida). 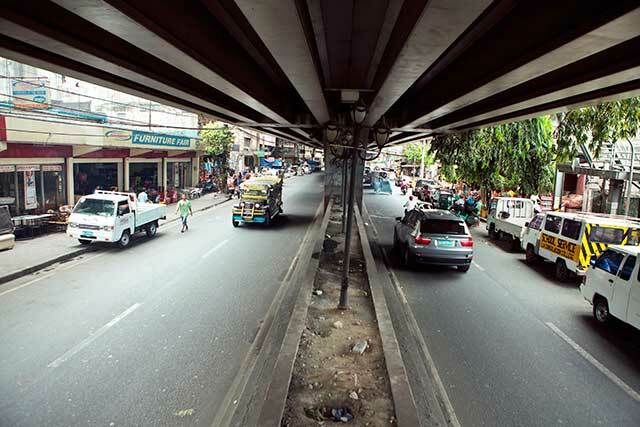 Drive along this Monumento-bound lane until you see the rows of furniture shops just below the Abad Santos Station of LRT 1. If you’re coming from Quezon City, drive Monumento-bound on EDSA. When you see the Monumento Circle, head for Rizal Ave. at the left side and go straight until you reach Abad Santos Station. Take the LRT 1 and hop on the train bound for Monumento. Get off at Abad Santos Station, which is 14 stations away from the Baclaran Station. If you’re coming from Marikina, hop on the LRT 2 train heading to Recto. Then, transfer to LRT 1 at Doroteo Jose Station. 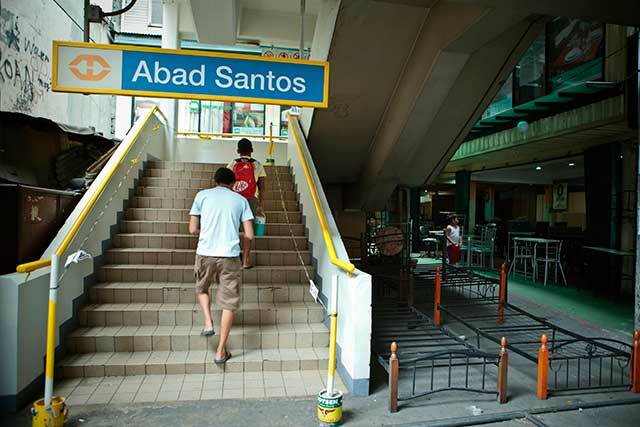 Get off at Abad Santos Station, which is just four stations away. This article originally appeared as "Bargain Boulevard" in the May 2011 issue of Real Living magazine.